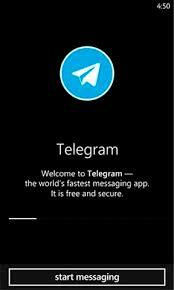 How did special counsel Robert Mueller’s people get Paul Manafort’s encrypted messages that suggested he was tampering with witnesses? In a court filing, Mueller writes that FBI investigators obtained messages that Manafort—who was indicted for money laundering, tax fraud, and other charges in October—sent to witnesses in his case in an attempt to convince them to lie about lobbying work they performed for him, reports Slate magazine. Fired FBI Deputy Director Andrew McCabe could remain mum if he’s called before the Senate Judiciary Committee next week. McCabe’s lawyer fired off a letter to the committee’s chairman, Sen. Chuck Grassley, saying McCabe “will have no choice but to invoke his Fifth Amendment privilege” if called before the committee, reports Politico. Grassley wants McCabe to testify about a much-anticipated probe by the Justice Department inspector general into the FBI’s conduct during its investigation of Hillary Clinton ahead of the 2016 election. McCabe’s lawyer Michael Bromwich told Grassley on Monday that immunity would be required before McCabe testified because he is under investigation after the Inspector General concluded he lied to investigators. Well, if there’s an upside to being shot by an FBI agent in a bar, here it is. The Mile High Spirits in Denver, where a patron was shot in the leg by a dancing, off-duty FBI agent over the weekend, says the victim can “enjoy complimentary drinks forever” at the club. Denver Police questioned the agent at headquarters before releasing him to an FBI supervisor, USA Today reports. Police are awaiting awaiting lab results to see if alcohol was a factor. CBS News identified the agent as Chase Bishop of the bureau’s Washington Field Office. 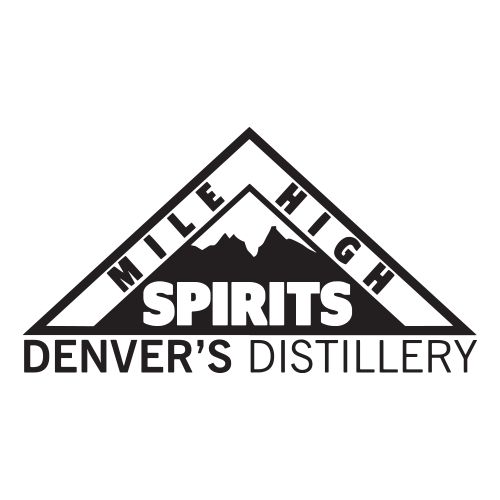 At Mile High Spirits, we pride ourselves on being a craft distillery with high-quality products and an engaging customer experience, in a fun and safe atmosphere. It is shocking that the only shooting to ever occur at our establishment came about as a result of an FBI agent entering our distillery tasting room carrying a loaded firearm without our knowledge, in violation of our rules. As a result of his misconduct, one of our innocent patrons was shot. Our security team was able to execute a catastrophic event plan, ensuring, the safe exit of all patrons in the establishment after the shooting. We are deeply saddened by the events that occurred and look forward to speaking with representatives of the FBI, so we can come to understand his presence and his need to be armed in our establishment. 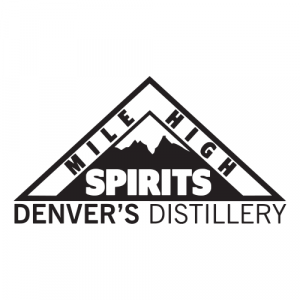 The whole team at Mile High Spirits is praying for the victim’s quick recovery, and he’s welcome at Mile High Spirits to enjoy complimentary drinks forever.